Would you like a fun job working with kids and making a difference in our community? Would you like to work in a family atmosphere with supportive co-workers? Barron Swim School provides an active, fast-paced, and friendly environment. Our training program will make you a high-quality teacher. Choose a job that helps kids to “Build Skills For Life” and save lives! WHY TEACH SWIMMING AT BARRON? Paid training and a starting wage of $10.00 to $13.00 depending on experience. Consistent year round schedule with a variety of shifts available; Mornings, Evenings & Saturdays. Teach in the most comfortable environment with warm water and a new state-of-the-art facility. A mentor to help guide you on our customized training program, curriculum, and lesson plans. Are you a parent? 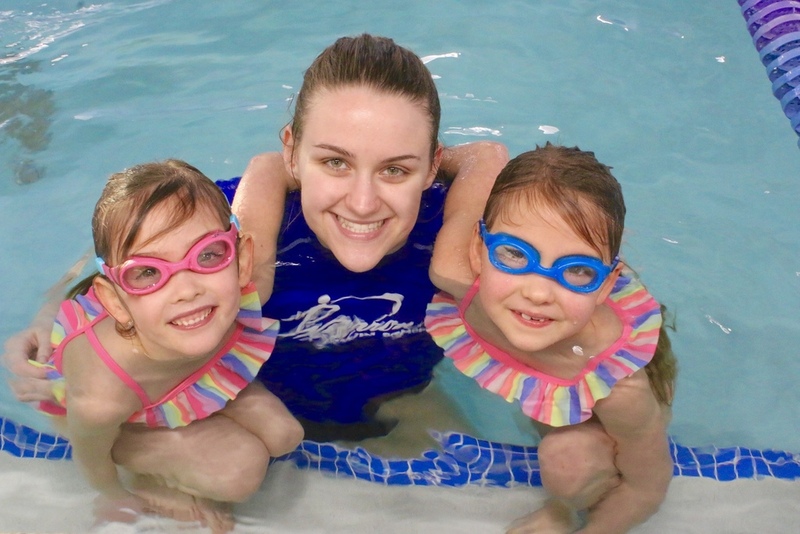 Receive 50% off your child's swim lessons year round.